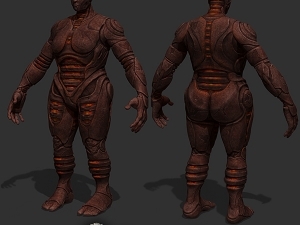 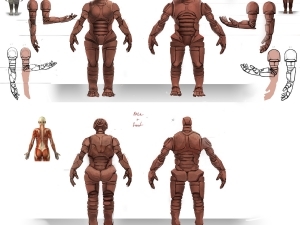 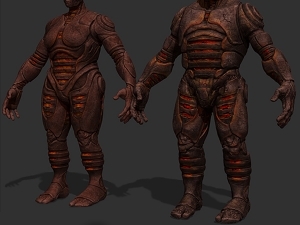 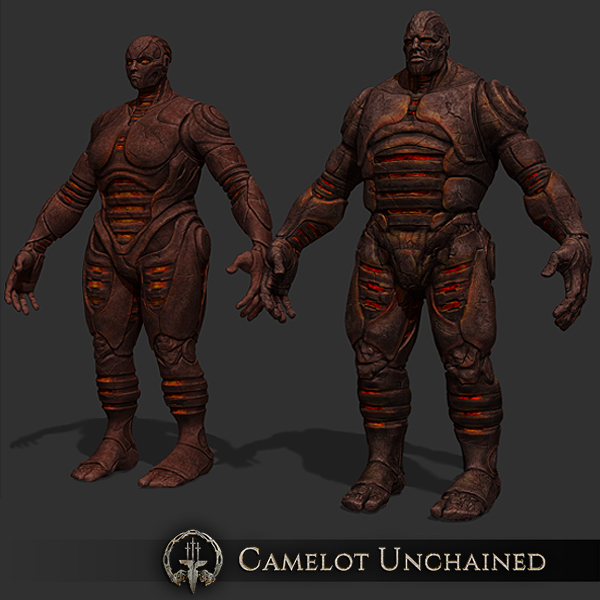 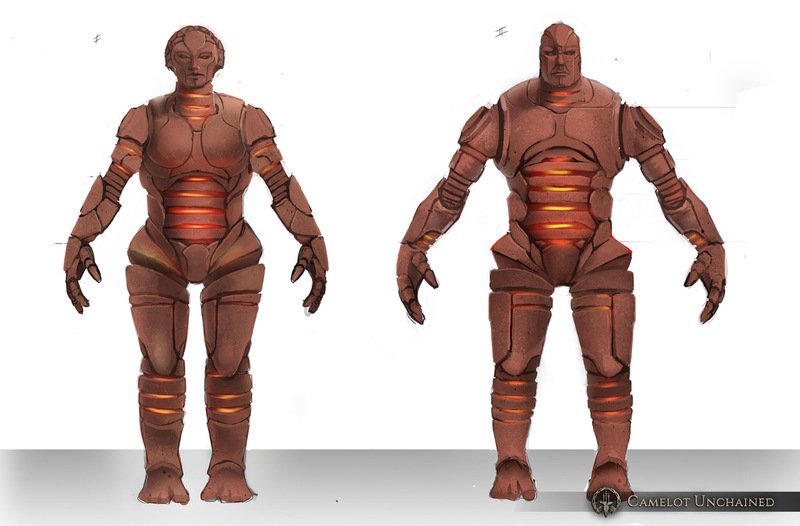 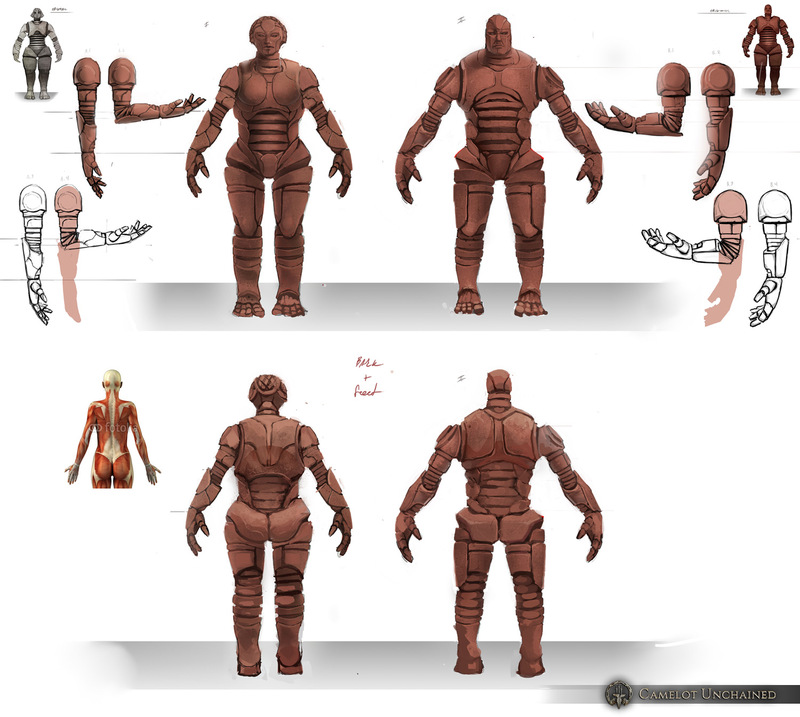 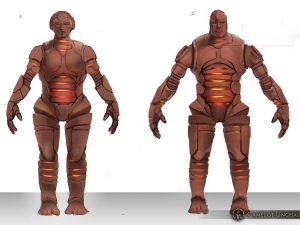 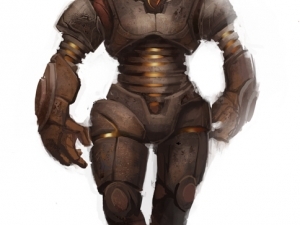 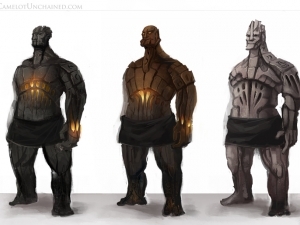 Giants of clay and fire, the Golems are known as the Kiln-Born. 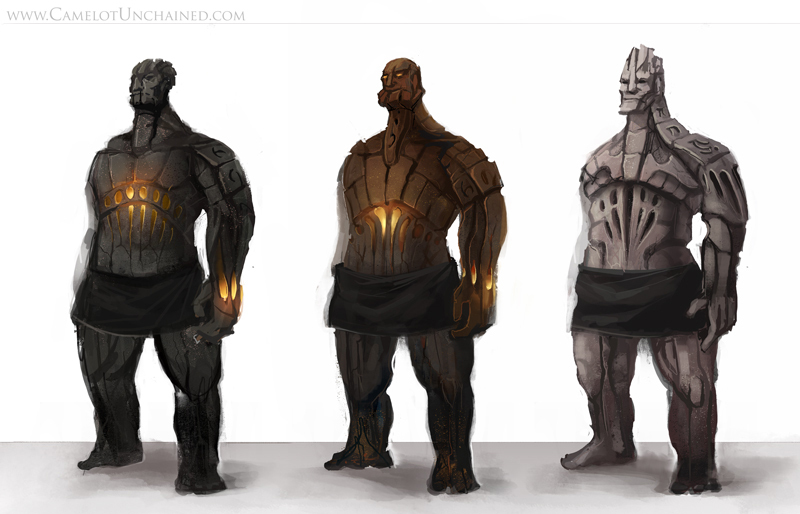 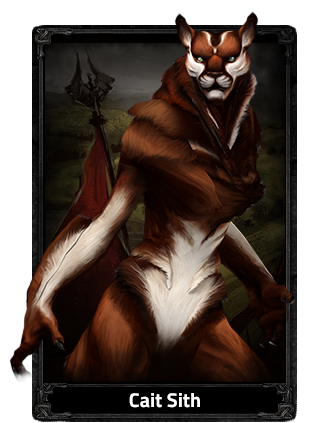 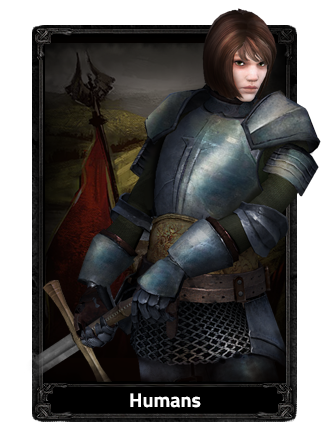 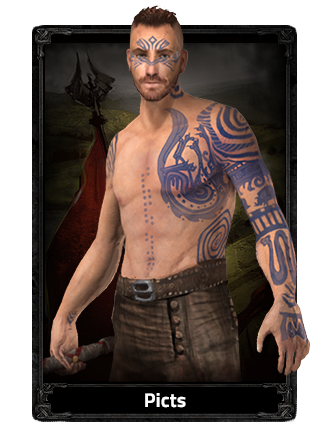 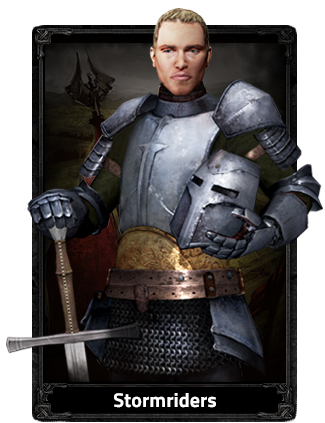 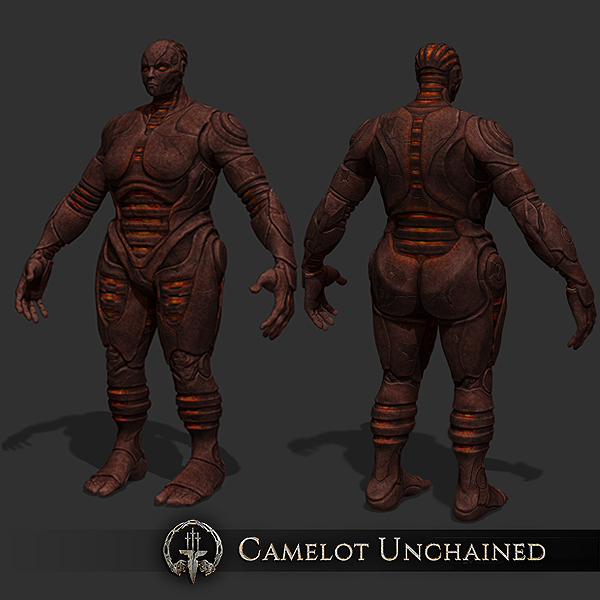 They are mighty builders, and can transform their bodies into defenses for the Realm. 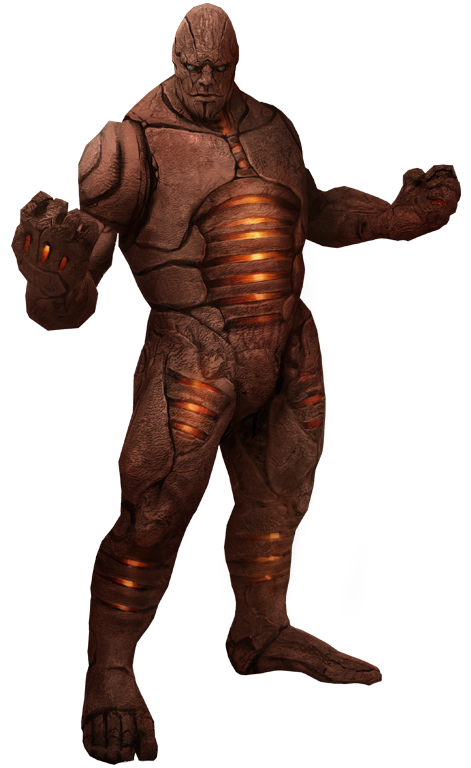 The Golems serve Arthur’s vision by sharing their knowledge of a deep word magic, for Arthur took them in when all others rejected them. 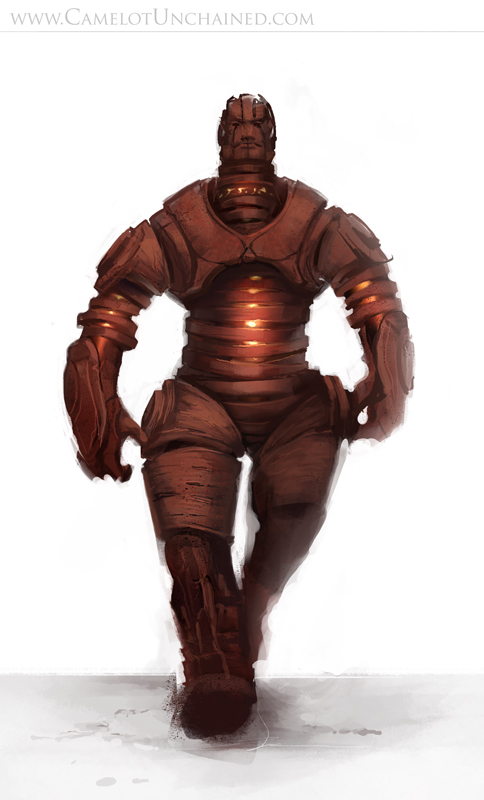 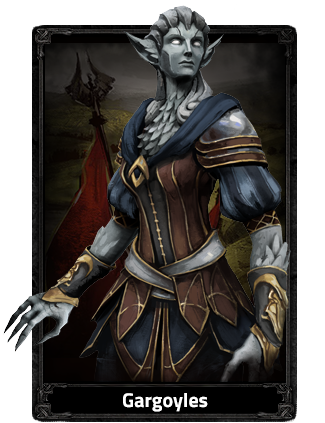 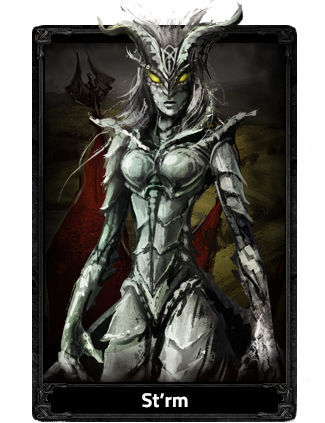 Many dark rumors circulate about the origins of the Golems, though all are foul lies. 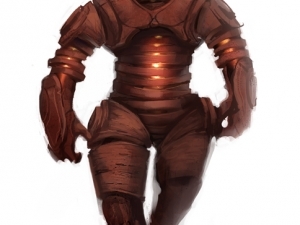 Indeed, it is said that any Golem leader who speaks a falsehood is destroyed, as their very existence is tied to truth. 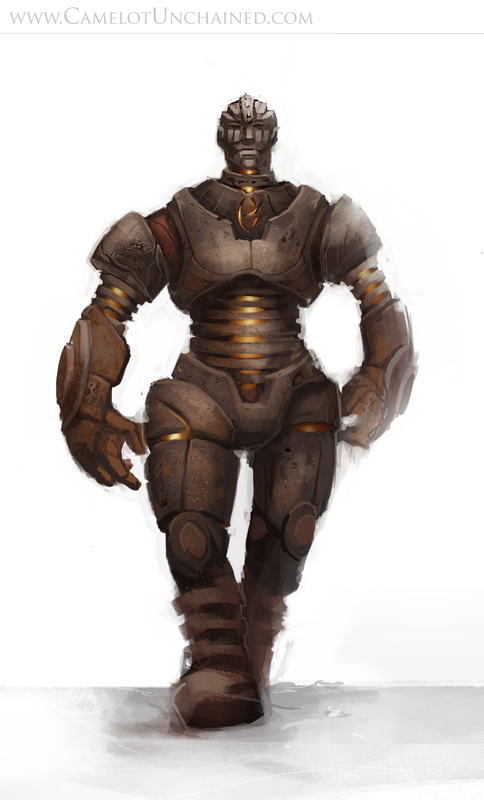 Stalwart and wise, the Golems seek greater knowledge, and a piece of the world for their own.